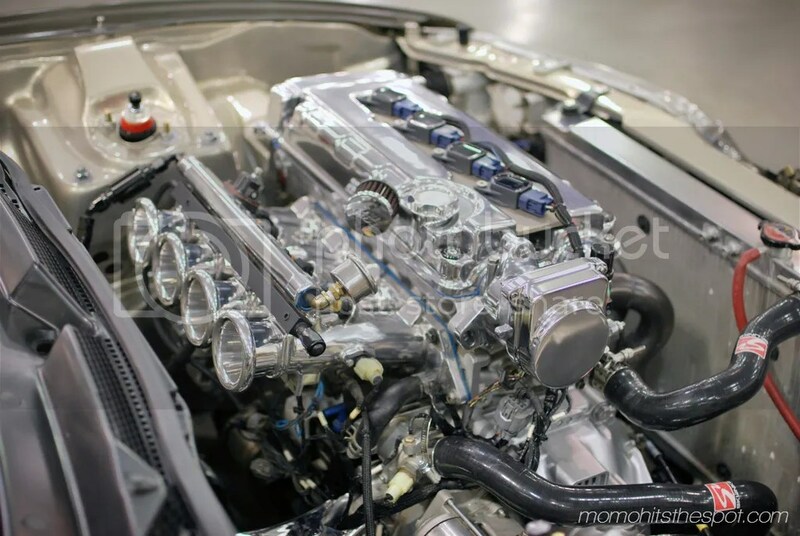 [Event Coverage] Wekfest SJ 2015 [Part 2] – MoMoHitsTheSpot! 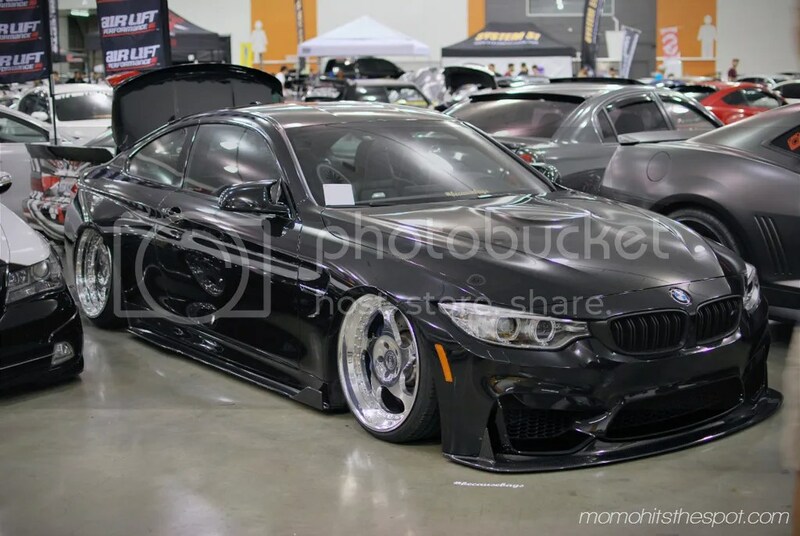 Sundays are usually the best days for me to update the blog and what not, so here goes a few more photos from Wekfest last weekend. 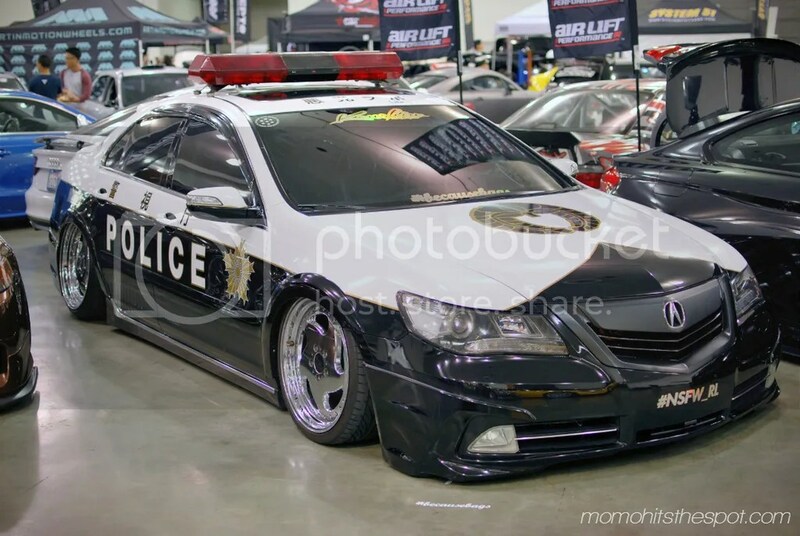 Couple of highlights from this post is a police themed Acura TL and a super clean RSX that’s one of my favorite from the show. 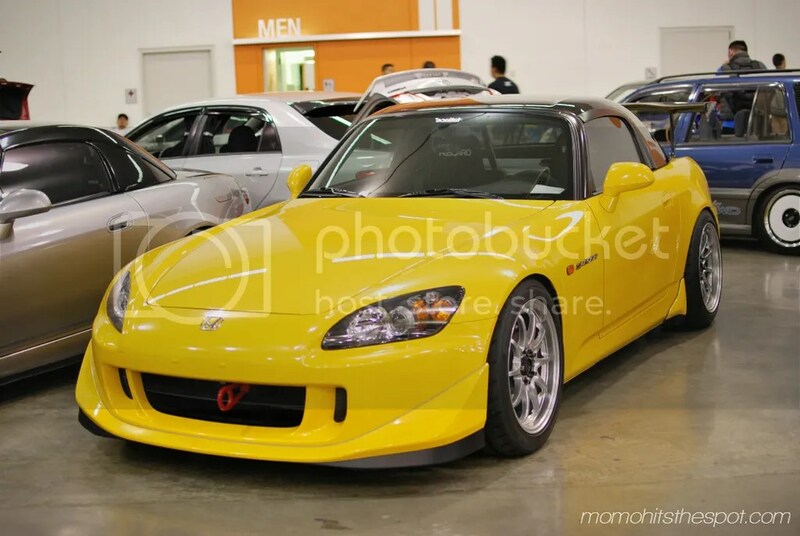 I also included a few of my friends’ S2000s in this post with whom I had time to catch up with for most of the show. 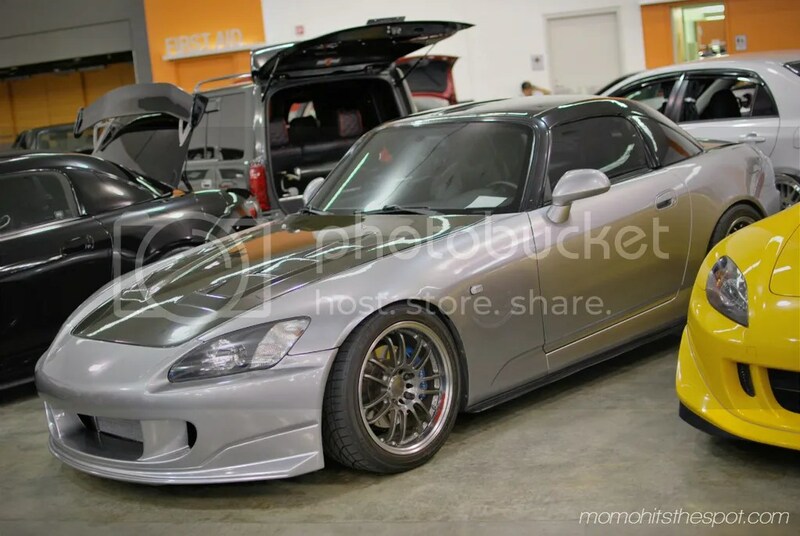 My buddy Hanzel’s super clean Mugenized S2000. 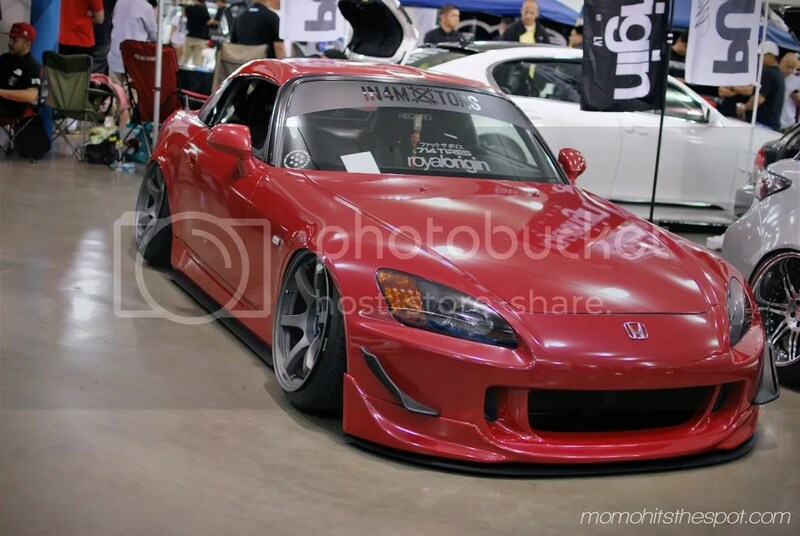 Best S2000 winner. 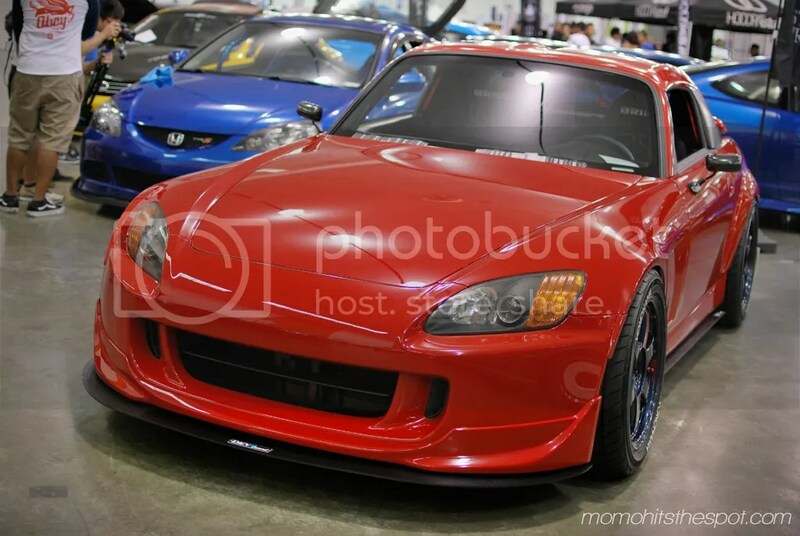 Another one of my friend, Paul’s newly supercharged AP1. 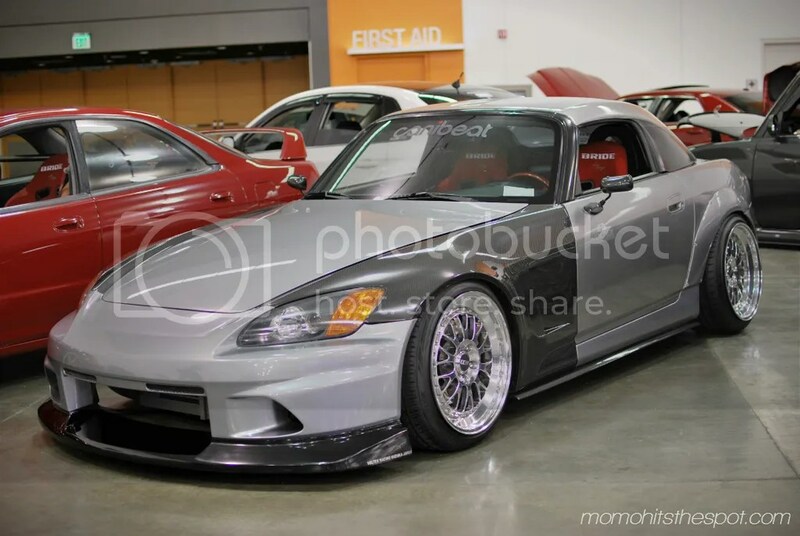 Mikey’s S2000, also clean and functional. 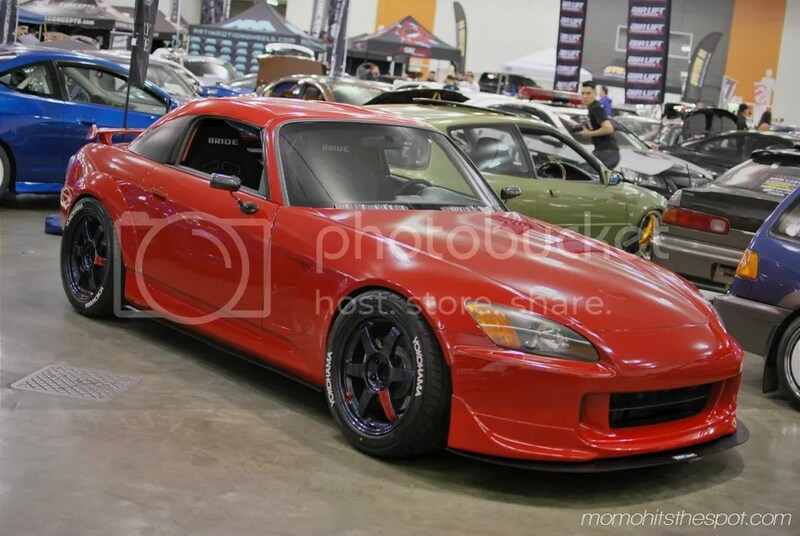 S2 on CCWs with a mixture of parts….. could’ve done without the carbon fenders but that’s just my opinion. 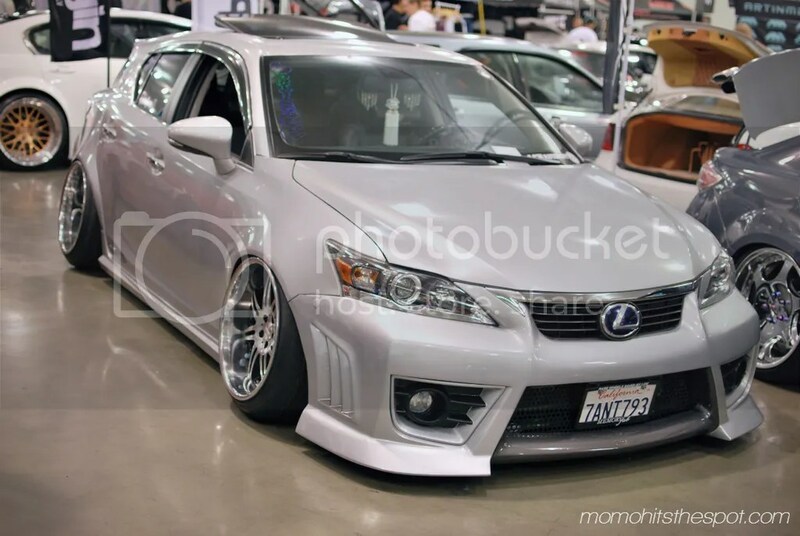 Lexus on Kranze LXZ looking dapper. 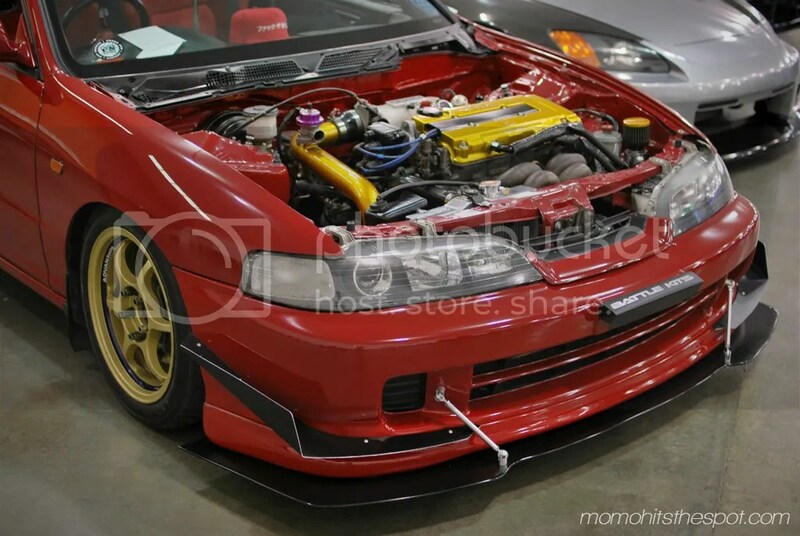 This boosted 4DR Teggy was a favorite of mine. 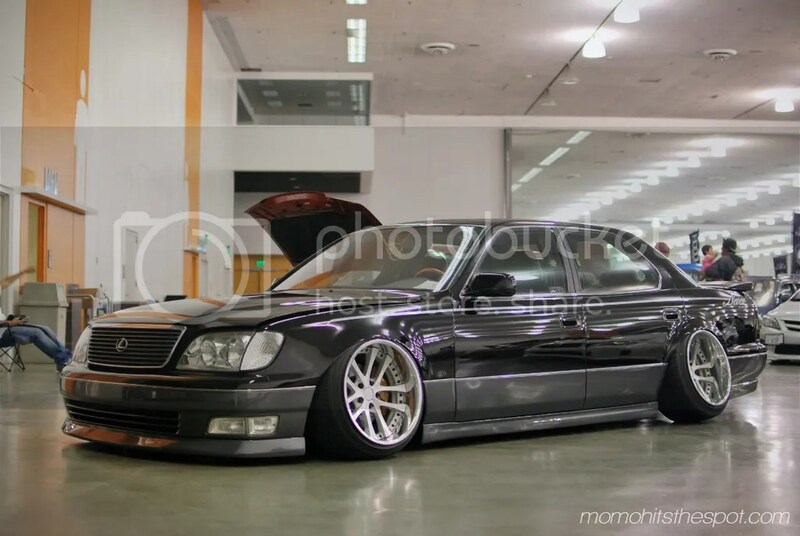 Advan RGs can make almost any car look fantastic. Another personal favorite. 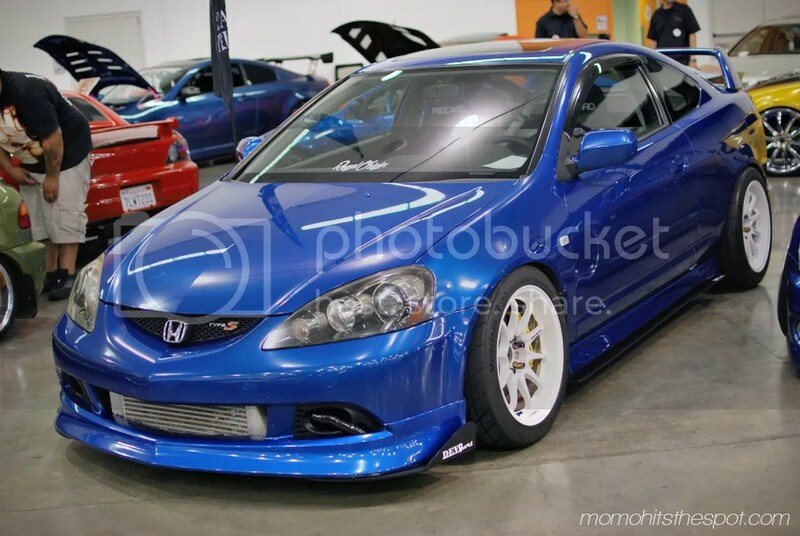 This DC5 had the most perfect fitment; concave CE28s and meaty tires. 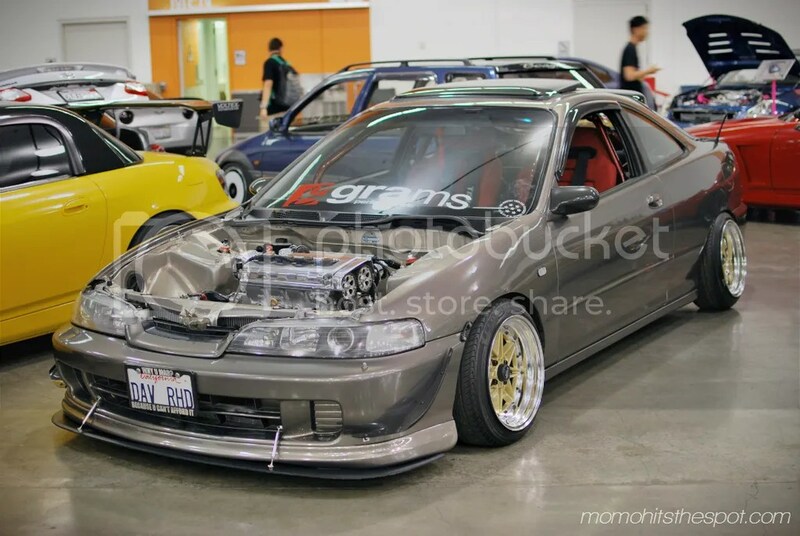 This DC2 has a lot of potential, but first, that wheel fitment and sizing needs a little attention. 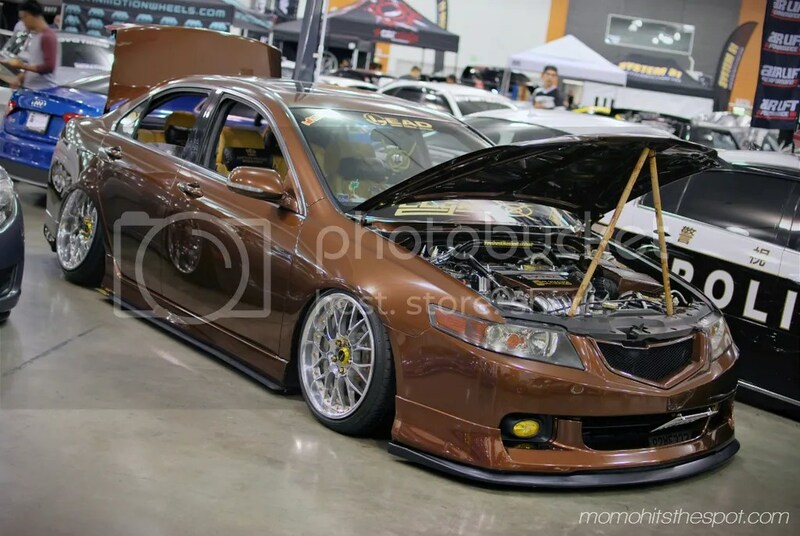 One of the cleanest TSX I’ve seen. PoPo got a new TL. CT looking fresh in VIP style. 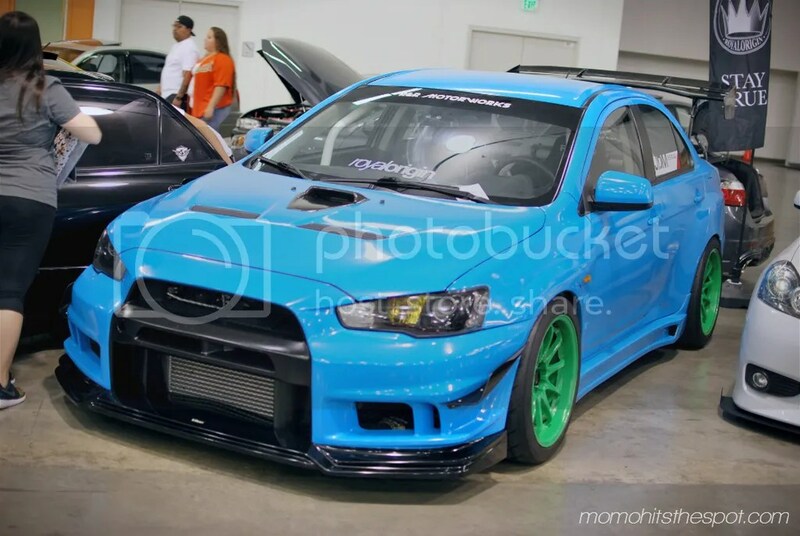 Love the parts on this EVO X but not feelin’ the colors though. 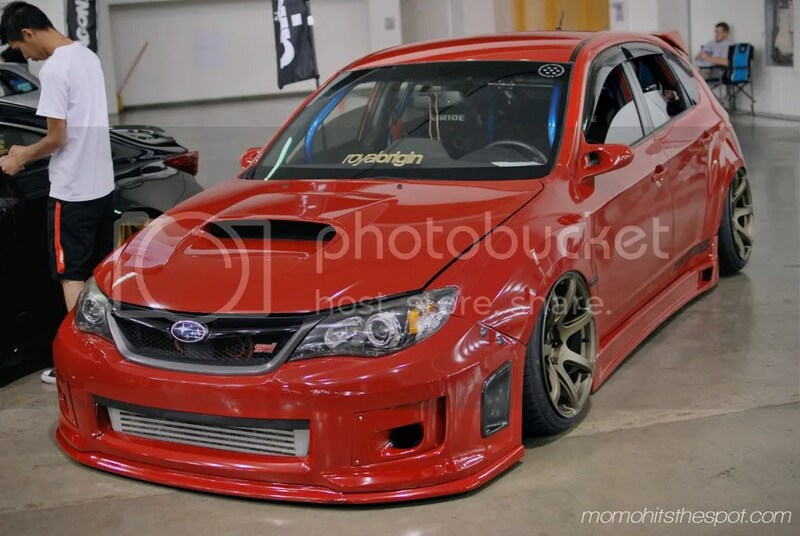 Another look at the bagged STi reppin’ for Royal Origins. 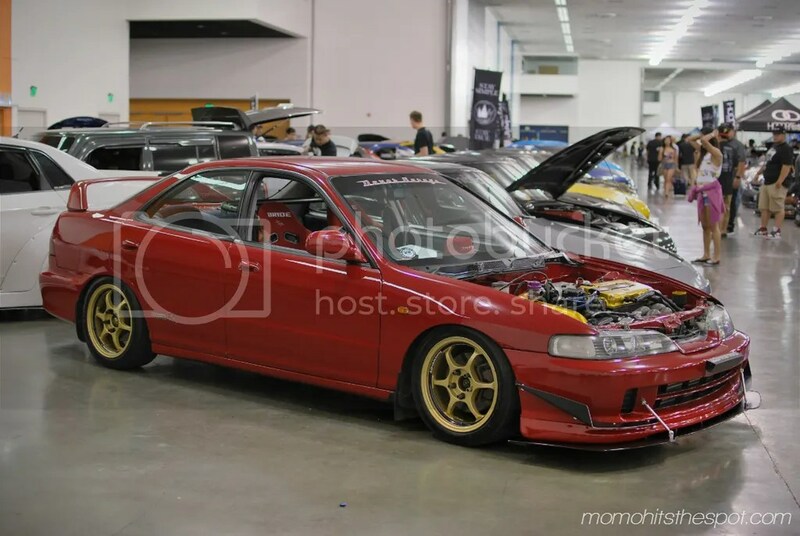 Another Royal Origins car with a pretty insane look. A little too much for my tastes. 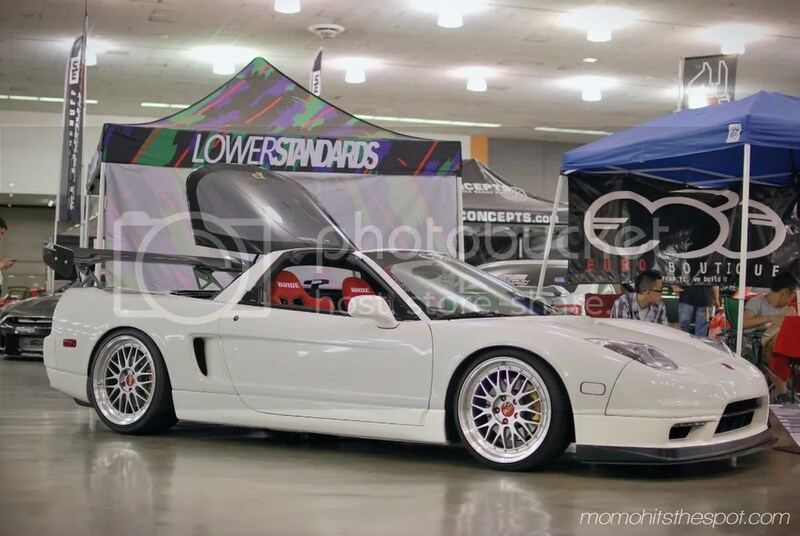 A very popular Bay Area NSX at the Euro Boutique booth. 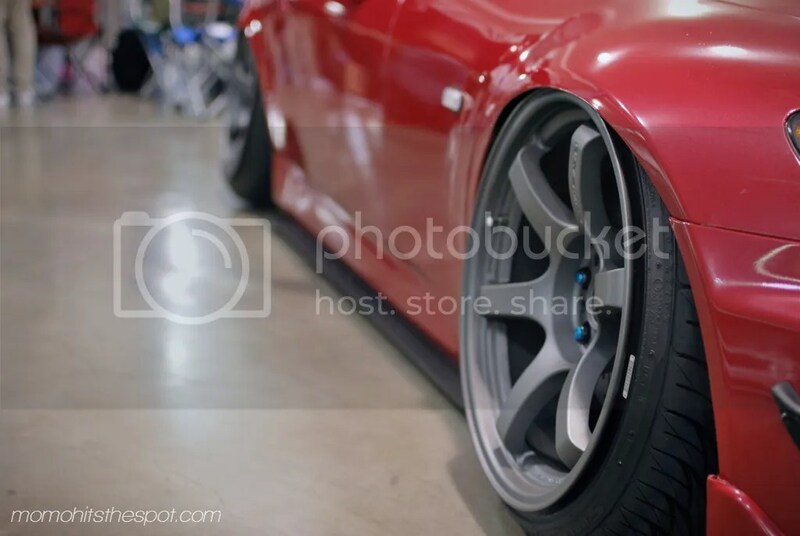 And….. closing out this post with an incredibly clean Rocket Bunny V.1 FRS. I loved that they smoothed out the entire car instead of leaving the rivets exposed. A nice touch to be different. Stay tuned for much more coming up soon!! !